Freight Brokerage Company | Cargo Shipping | VetLoads Inc.
VetLoads is committed to creating a trusting and honest relationship with our shippers and carriers as well as providing excellent communication throughout the distribution process worldwide. 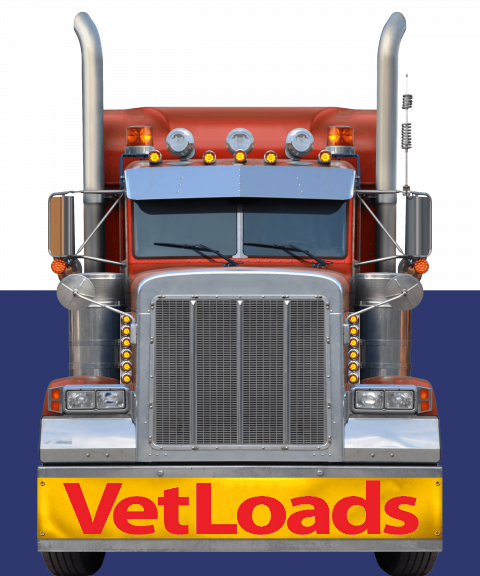 VetLoads Inc. is a licensed freight brokerage company that caters to the needs of reliable truck drivers who are looking for loads to haul. 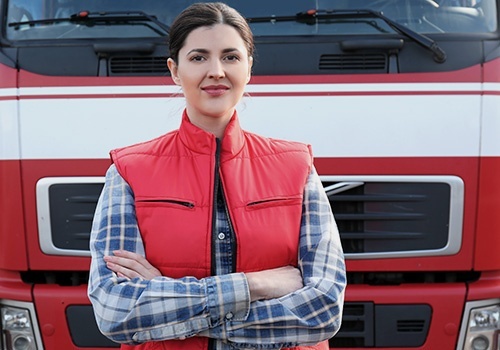 For outstanding cargo shipping assistance and customer service, VetLoads Inc.
VetLoads Inc. is partnered with a network of hardworking freight agents and shippers nationwide. When it comes to exceptional haul shipping assistance, VetLoads Inc. is the freight brokerage company to trust. We are partnered with many carriers, freight agents, and shippers around the globe. With our wide network, we are able to assist our clients throughout the entire cargo shipping process. Inquire about benefits for veteran-owned companies, businesses, shippers, and drivers. Send us a copy of your DD-214 or VA ID Card. 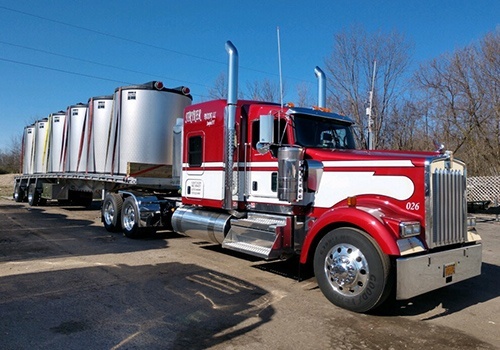 VetLoads Inc. is a fast-growing freight brokerage company. Let our professionals assist you with your cargo shipping requests. Our partner carriers and shippers are having easier and more efficient business transactions with the help of our specialists. When it comes to freight transportation, rely only on our licensed business. You may reach us via phone or email for more information. We serve freight agents nationwide.